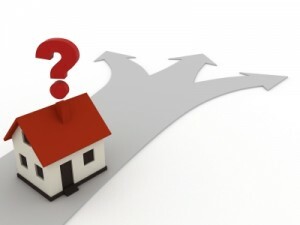 Browse > Home » What should I think about when I’m deciding which community I want to live in? Good city services, good schools, nice parks and playground facilities, convenient shopping and transportation, a track record of sound development and good planning—these are just a few considerations that are important to many people when they choose a community in which to live. As for individual neighborhoods within a village or city, there is no better source of information than MyTwinCitiesRealty.com!